If you regularly buy or enjoy Chateau Petrus, Margaux or Lafite-Rothschild for daily enjoyment, odds are you’re not following Wine Mizer anyway. But if you enjoy Bordeaux wine – or want to try some and are more like the average consumer - today’s post is for you. 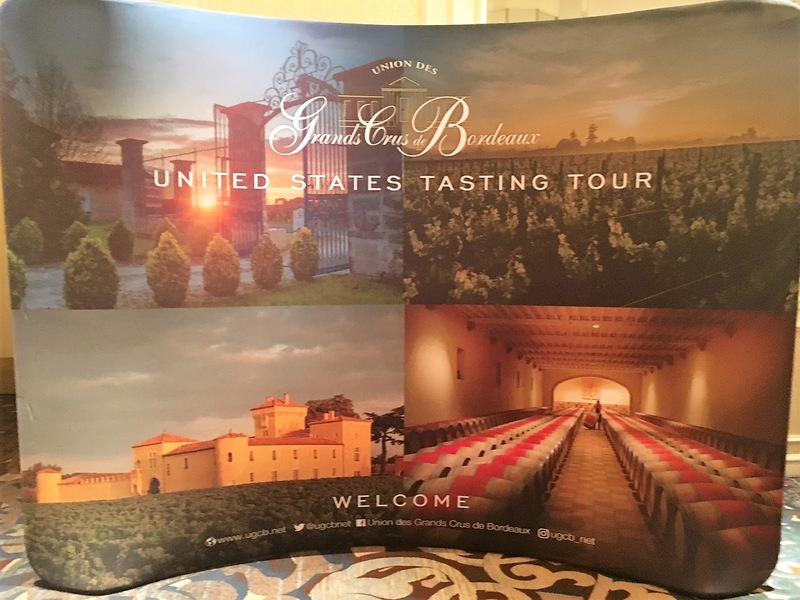 At the Union des Grands Crus de Bordeaux tasting in Chicago on January 23, I relished tasting the white, red and sweet wines from the 2015 vintage. These were actually barrel samplings that were bottled for the trade show. I still have a few 2005, 2009 and 2010 aging and am always impressed with how they have developed over the years. Even the 2004 that I bought as “futures” redeemed itself with time in the bottle. necessarily rich wine and displaying classical French finesse. 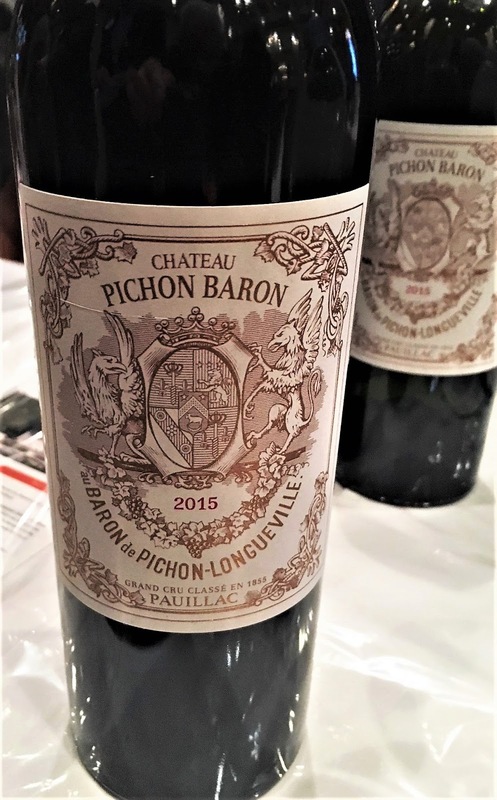 Despite the somewhat fruit forward nature of this vintage, the reds have more structure than 2007 and should cellar well, giving the vintage a benefit to both the experienced appreciator of Bordeaux wines and those newly introduced. ** Follow Wine Mizer on Facebook for frequent posts, mini-reviews of wine, food & wine pairing suggestions, industry news and just lots of good things.